Free Shipping Included! 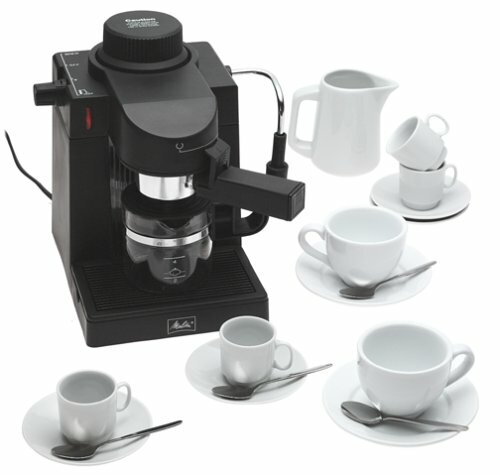 Melitta MEXKITB Espresso Maker with 20-Piece Kit by Melitta at Jakis Cafe. MPN: MEXKITB. Hurry! Limited time offer. Offer valid only while supplies last.